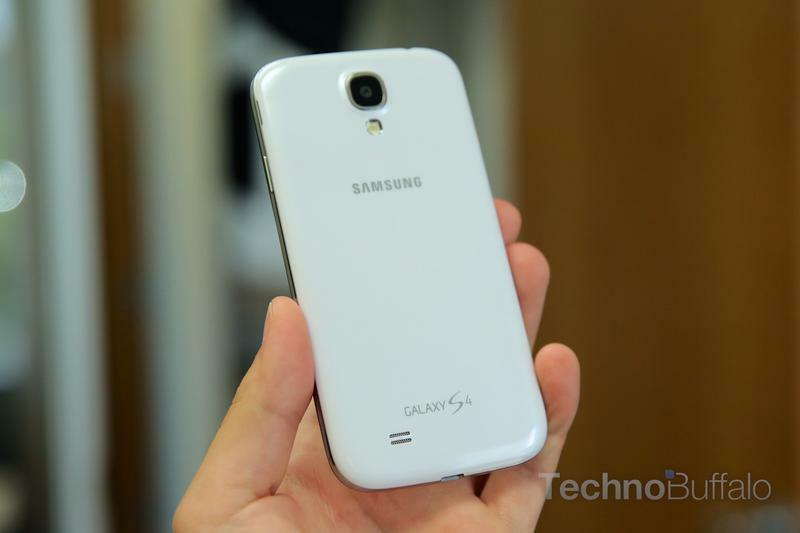 Last week we reported that Samsung might rush out the Galaxy S5 as soon as Jan. 2014. Today, a new rumor offers a bit more information about what to expect from the new device. Korean tech site Digital Daily reports that Samsung will manufacture a 14nm Exynos 6 processor with 64-bit support to rival Apple’s A7 chip, citing industry sources. That lines up perfectly with reports from Samsung’s own executives who have suggested a 64-bit phone is on the way. Previous reports suggested Samsung’s next smartphone processor would drop from its current 28nm size to 20nm, but now it looks like the company may go even smaller, apparently in an effort to remain competitive with the Taiwan Semiconductor Manufacturing Company and other rival CPU manufacturers. Digital Daily’s report also claims the chip will include ARM’s octa-core configuration for operating multiple cores at the same time, while using half as much battery power as the Exynos 5420. Samsung is expected to produce the first sample device running an Exynos 6 chip by the end of 2013, making it unlikely the company could mass produce its new processor in time for a Galaxy S5 release in early 2014. The truth, though, is that it’s far too soon to know when Samsung’s next flagship will come out. We doubt even the company’s CEOs could say exactly when the S5 will launch at this point.